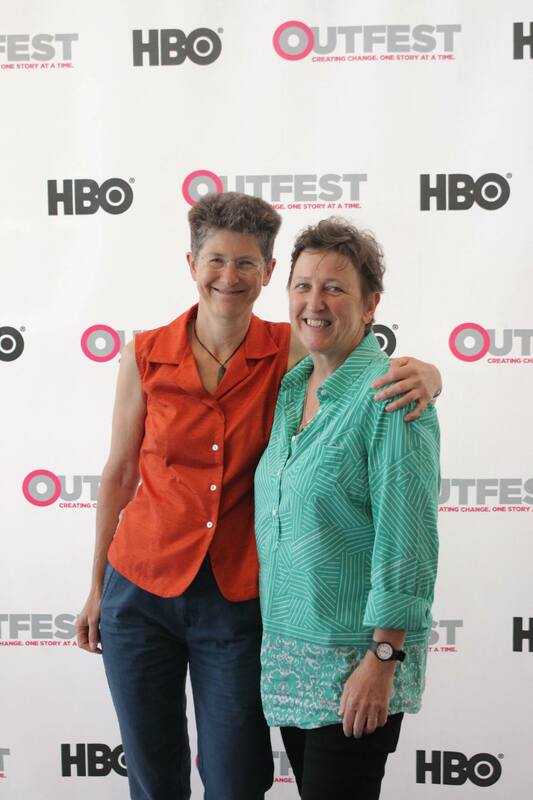 The main creative force in Girls’ Own Pictures is Writer/ Director – Louise Wadley. Louise attended the National Film and Television School in London. Her short films Knickers and Just a Little Crush have played at festivals around the world. Her 35mm short film Just a little Crush won the Best Short award at the Milan International Lesbian and Gay festival, and her award winning documentary To Russia with Love has screened in more than ten countries and received Highly Commended in the Radharc Irish Television documentary awards. She was 1st Assistant Director on the renowned Chinese director Xie Jin’s $15 million dollar The Opium War. Her screenplay She Sells Sea Shells was a semi-finalist in the prestigious 2010 Nicholl Fellowship, (The Academy Awards unpublished Screenwriting Competition). Louise teaches film at the Sydney Film School and the University of Technology, Sydney. Louise is a director of Girls’ Own Pictures.